LIMITED BETA KEYS! GO GO GO! Click on 'Go To App', the first time it'll connect the app to your facebook. If you don't get the betakey directly goto Account settings > Applications and click on the Vindictus app. Once you get on the app page click Go To App, then open the door. Done. 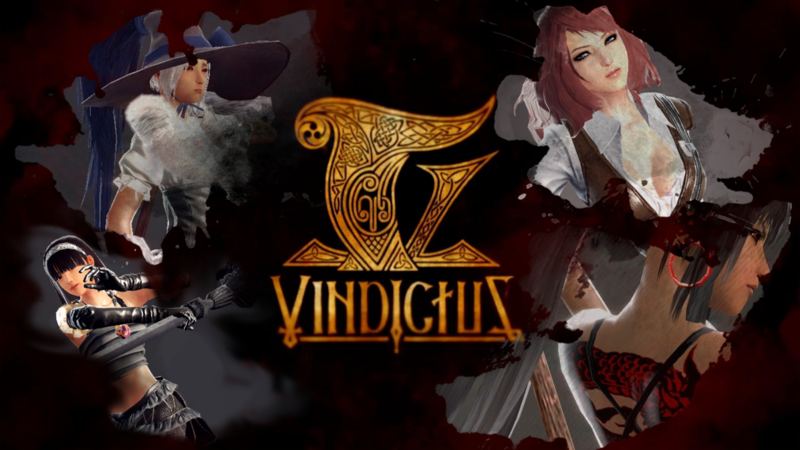 EDIT by Daniël: The Vindictus servers are out, pretty much. They are trying to fix them. EDIT2: Around 16:15 the server got back online, I've got one and RyuTube too, do you have one? YaYa! But I think everyone here has a key though. I don't really get why you can get a key over and over right now. Doesn't really make sense to me, since they gave away so many already. they just send you via mail right? No idea. Maybe they'll do that later. But this is the only chance to get a key, for now that is. U got keys guys? Bad luck here I'm afraid..
To be honest, they clearly didn't think before doing something like this. I hope the next giveaway will be better. Things happen but not this much, sorry but better to say next week comes then today and all under stress. about you guys? any luck? Okey i get the key and i'm realy happy told me guys please what i should to do now ? And get some more beta keys. I think that it is really bad giving away more keys. The objective of a closed beta, is testing bugs and glitches. You can also play, but that's the objective. - We'll have more parties to join. - More things at Market , which means, low prices. - Too many people training for being the best, non stoping. Yeah I think it's bad also. They should've kept it at one giveaway. Or only through e-mail or something. At first I will test out the new skills though, but after that it's time to find bugs. I seriously don't want to play with a buggy Vindictus when it goes OBT. I bet the server can't even handle that much people online. Yeah, it's all about waiting to test it. I think that they should only kept at that first giveway. The people that were tunned , were the only that should recieve the Beta Keys. I highly doubt there will be no crashes at all, with a high probability in the first few hours of the first day.